Available in stores just in time for Half Term, Halloween and back to school lunchboxes! Naturelly was launched in Sept 2015 in a pouch is free from gluten, wheat, dairy, nuts and gelatine and is suitable for vegetarians, vegans and coeliac disease sufferers. 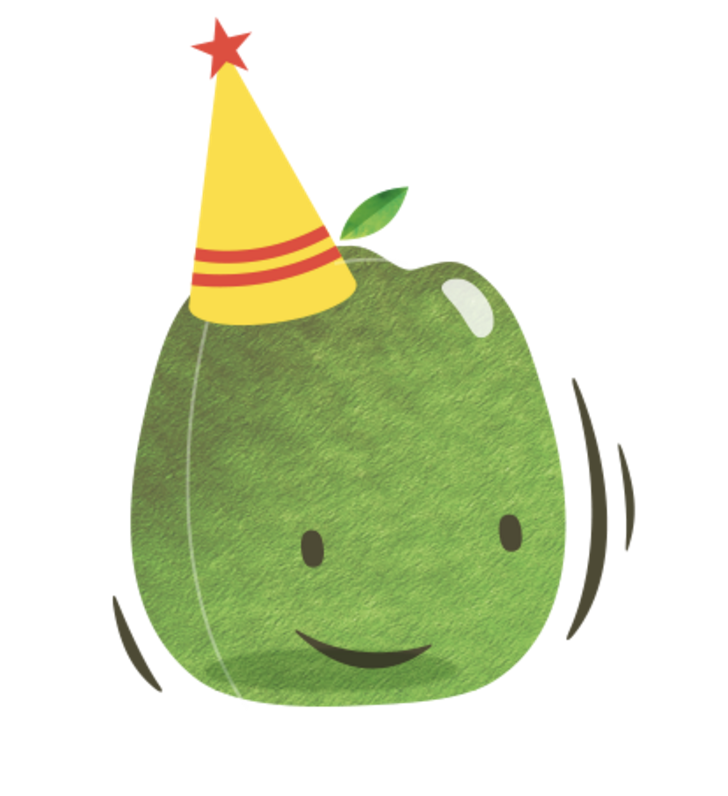 It has been approved by the vegetarian society, coeliac society and is school compliant. 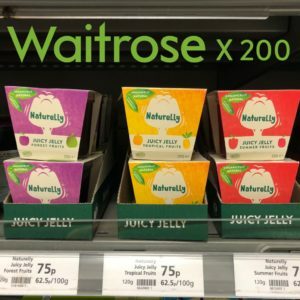 Naturelly recently won Platinum for Best Child snack and Dessert in Britain voted on by children of all ages in the Loved by Children awards in 2017 & 2108. Plus, Platinum for Best Child Snack in the 2017 Loved by Parent awards. 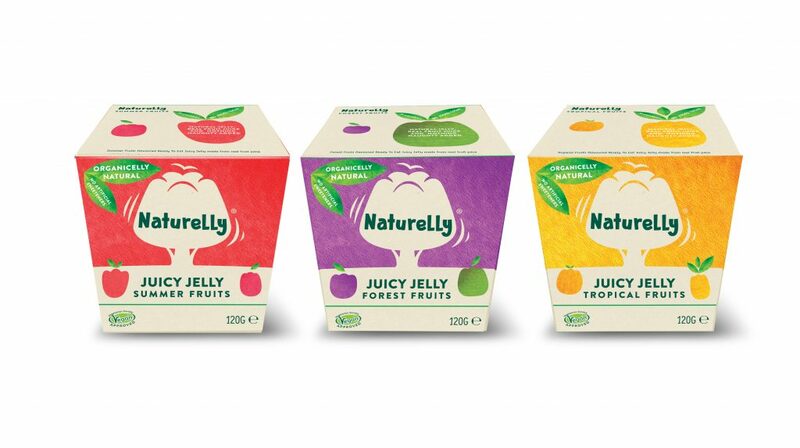 Naturelly ready to eat jelly pots are blended with the following gelling agents. Gellan gum is an all-natural ingredient approved for use in organic products. It is obtained through a natural fermentation process and derived from Lilly Plants.